BP, which was formerly called British Petroleum and is still often referred to by that name, is a major multinational energy company. It is one of the seven supermajors, the largest oil and gas companies in the world. BP is a British company headquartered in London. As of 2012 BP was the sixth-largest energy company and oil and gas company and the fifth-largest company in the world by revenue. BP operates in all areas of oil and gas, beginning with exploration and development and including refining, marketing, transportation and distribution, power generation, and energy trading. It also owns thousands of service stations around the world. The Deepwater Horizon explosion and spill in 2010 is the most infamous of BP’s accidents, but its offshore operations have led to numerous others, including those that led to deaths and injuries to workers. As a huge, international company BP has operations, both inland and offshore, in many countries around the world. It operates in more than 70 countries and employs nearly 80,000 people. It produces an equivalent of 3.3 million barrels of oil every day and has 1.7 billion barrels of proven oil in reserve. It currently has access to 8,000 square kilometers of area for exploration. BP’s offshore operations include exploration, drilling, and production of oil from wells. The company operates offshore in various places around the world. These sites include the Gulf of Mexico, the North Sea, Greenland, Angola in West Africa, Australia, Indonesia, Brazil, and the Canadian Arctic. In 1908 a group of geologists discovered oil in the desert of Iran, then Persia, which was the first significant discovery of oil in the Middle East. Investor William D’Arcy was given the right to drill for that oil and he founded the Anglo-Persian Oil Company. The company had some early ups and downs, but eventually grew, and helped provide the British army and navy with fuel during World War I. The name of the company changed to the British Petroleum Company in 1954. It continued to expand to new regions and into offshore exploration and development of oil. BP began exploring in areas like Nigeria, Libya, the North Sea, and Alaska. By the 1970s, getting oil from the Middle East was not possible and the company’s original exploitation of that region was over. It had to rely on other parts of the world. By the 1990s BP had become completely privatized and went through a series of mergers to become the modern version of the company. As a British company, it isn’t surprising that BP has extensive offshore activity in the waters around the United Kingdom and in the North Sea. In the North Sea waters the company has 33 platforms and about three billion barrels equivalent of reserve oil. In the U.S. BP operates in Alaska’s Prudhoe Bay, in a field that provides the state with half of its gas and oil. It also operates in the Gulf of Mexico. These are just some of the major offshore sites for BP. It also explores and develops oil in a number of other locations, like Brazil and West Africa. BP has a reputation that is less than perfect when it comes to accidents, both environmental accidents and those that hurt or kill workers, although there is often an overlap between the two. The most infamous of all BP’s accidents was the explosion and subsequent oil spill from the Deepwater Horizon in the Gulf of Mexico. The explosion on the oil platform occurred in 2010 and killed eleven workers and injured 16 more. The worker deaths and injuries were just the beginning of the problem. The resulting well blowout caused the largest oil spill in U.S. history. The well continued to gush into Gulf waters for weeks before it could be successfully capped and controlled. Investigations found that there were five separate human errors and one mechanical error that caused the explosion and spill. BP paid out a lot of money as a result of this huge accident. Another big accident occurred in 2005 at a BP refinery in Texas City, Texas. The accident was again an explosion, but this one caused the deaths of 15 people and injured more than 170. Investigations found that BP was negligent in the accident and that the refinery was found to have been in bad shape. Much of the equipment needed updating and reports before the accident occurred found that the refinery was an unsafe place to work. BP was also to blame for more than one incident in Alaska. In 2002 a worker was inspecting a well in Prudhoe Bay when it blew up. He was in a coma for six weeks as a result and suffered serious burns and broken bones. He settled with BP for an amount that was not disclosed. A pipeline spill also occurred in Alaska in 2006 and leaked 260,000 gallons of oil. In both of these incidents BP was found to have been negligent. In the case of the injured worker, a report from a year prior to the accident had concluded that safety measures were cut from the facility to save money. In the case of the spill, the pipeline that failed was found to have been corroded and that it hadn’t been properly cleaned in at least ten years. BP failed in all of these incidents to provide safe working environments and to prevent spills and leaks that led to environmental disasters. In the above cases when BP failed to protect its workers, those injured workers and the dependents of the deceased were able to get monetary compensation from the company. For those workers who were part of the maritime industry, including offshore oil workers, it is maritime law that protects them and provides an avenue for getting adequate compensation. This money helps injured workers or their loved ones pay extensive medical bills, funeral expenses, and provides money for rehabilitation, lost wages, emotional suffering, and pain. 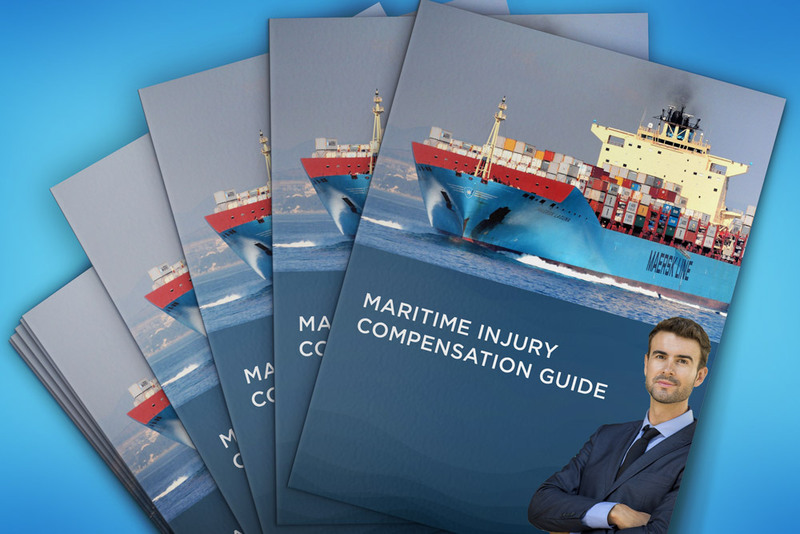 There are several maritime laws, such as the Outer Continental Shelf Lands Act and the Jones Act, which provide ways for injured maritime workers to get the money they need to get back on their feet after accidents. If you have been hurt on the job your employer may pressure you to sign a deal right away. 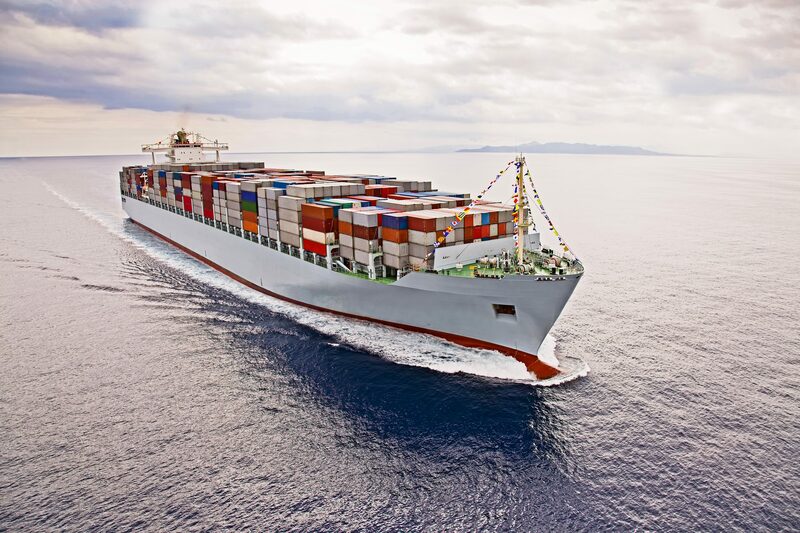 You should never settle for anything before speaking to a maritime lawyer who can make sure you get what you deserve. These experts in maritime law are there to give you advice, to represent you, and to argue your case in court or with your employer.